AH-tehn-tion! Rock the Vintage Military Look. 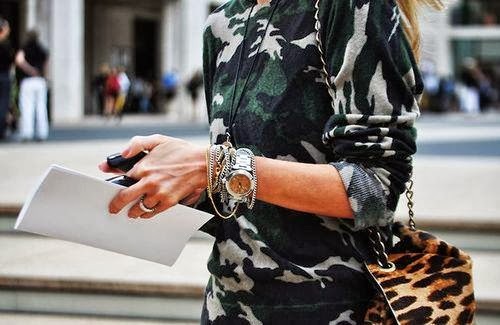 From feminine chic to badass cool, here’s some style inspo for the gals and the guys on how to rock the military shirt. Read on to the end for our vintage military picks from the shop. 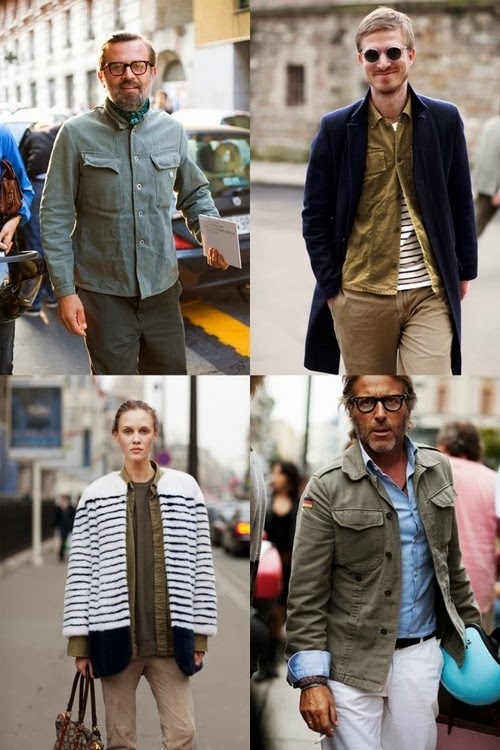 Find all our vintage military finds in the vintage menswear section here. All other items can be found in our vintage shop online.